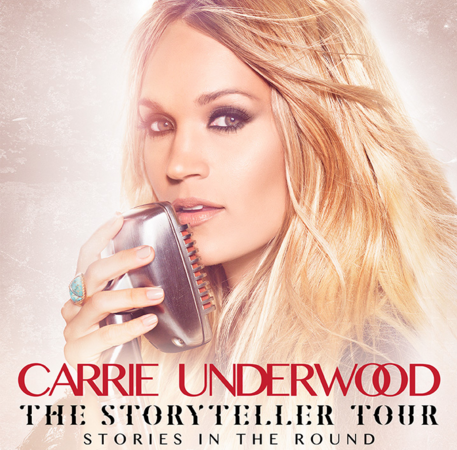 In addition to the upcoming Grammy performance, Underwood is prepping for The Storyteller Tour-Stories In The Round, which launches Saturday (Jan. 30) in Jacksonville, Florida. 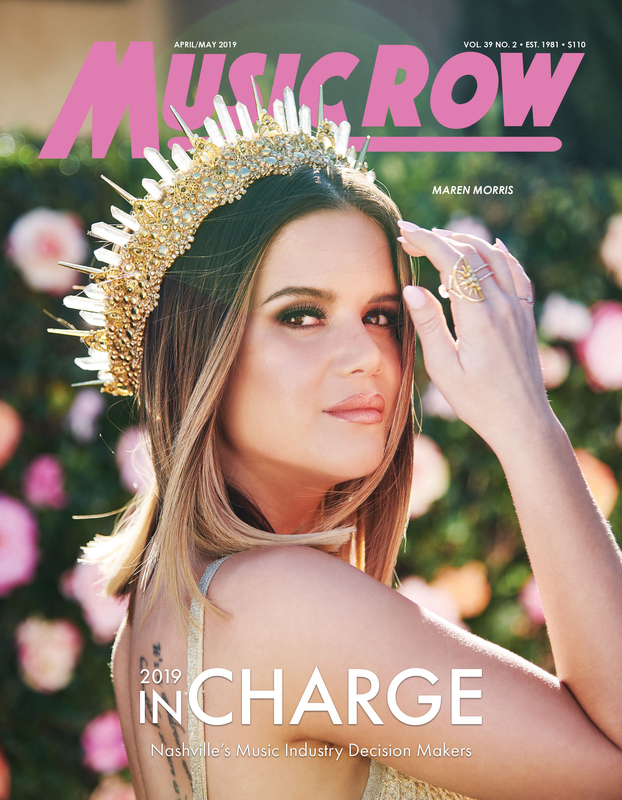 The tour will make more than 40 arena stops in the U.S. and Canada, as well as five international shows in March during Country to Country (C2C). The tour will be extra special for some members of the military and their families, as Underwood is teaming with Operation Homefront and Carnival Cruise Line. Underwood will meet with soldiers and their families throughout the tour. On Nov. 4 in the Port of New York City, Underwood will headline a special concert honoring military members. The event will take place aboard one of Carnival Cruise Line’s newest ships, Carnival Vista.